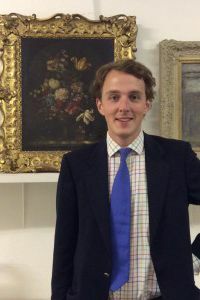 Coming from a Yorkshire farming family and having studied agriculture at Newcastle University, George has followed his heart into auctioneering. 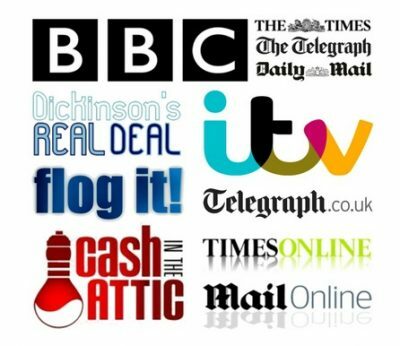 He has previously worked for Christies in London and Anderson & Garland in Newcastle. A general valuer, who advises clients in reception, he is also a keen sportsman and runs our ever popular hunting, shooting & fishing auctions. In his spare time George is restoring his 1969 Triumph Spitfire, but confesses it might take him a decade! What do you love about working at Charterhouse? Living and working in Sherborne is a lot of fun, and there is a lot to be said for a 30 second commute round the corner from Cheap St. to Long St. Charterhouse has given me a very high level of exposure to the industry, and the opportunity to get involved in all parts of valuing and auctioneering. The diversity of areas that we operate in keeps things exciting, and means you’re always learning, and meeting different people.